NK Missions started with Lou & Lisa coming to Jangdaehyun School in Busan. The ministry is now set to grow into other NK defector schools in South Korea, such as Yeomyung School in Seoul. We continue to seek strong partner schools who share our vision to prepare a generation of strong leaders. 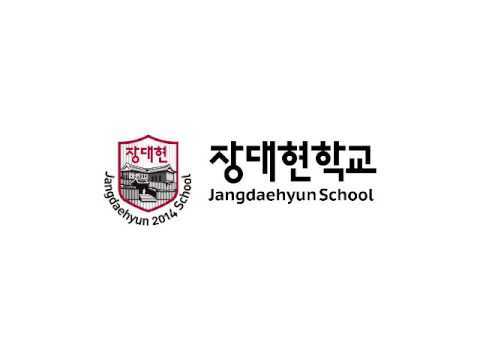 Founded in 2014, Jangdaehyun School was the first North Korean defector school in Busan. It currently serves 22 students from North Korea, South Korea, and China with 70 students on a waiting list to enroll. Founded in 2004, Yeomyung School is one of the oldest and largest defector school in South Korea, with over 100 students, in high school and in middle school. NK Missions is interviewing American missionaries to serve at this important school. If you're interested please contact us at info@nkmissions.org. Founded in 2003 with just 6 staff members and 6 defector students, Heavenly Dream School has graduated close to 200 students, and currently serves 17 middle school and 48 high school students. NK Missions is interviewing American missionaries to serve at this important school. If you're interested please contact us at info@nkmissions.org.